Focal Points play a critical role in coordinating and facilitating the activities of the Gaborone Declaration. The GDSA has both associate member countries and signatory member countries. Associate member countries are those that have expressed a formal interest to join the GDSA and have nominated a government Focal Point to facilitate communication. Signatory countries are those that have not only nominated a government Focal Point but those that have signed the Gaborone Declaration as well. National Focal Points are the primary point of contact for Gaborone Declaration matters and act as liaisons with the Secretariat. The Focal Points are involved in communication, information dissemination, representation, collaboration with stakeholder groups, and monitoring, promoting and/or facilitating national implementation of the Gaborone Declaration. Learn more about the Focal Points and their diverse experiences and perspectives through interviews conducted at the Focal Points meeting in February 2016. Ms. Kedikilwe is the Principal Natural Resource Officer 2 within the Ministry of Environment, Natural Resources Conservation, and Tourism. Mr. Dery is the Deputy Director within Ghana’s Ministry of Environment, Science, Technology and Innovation. 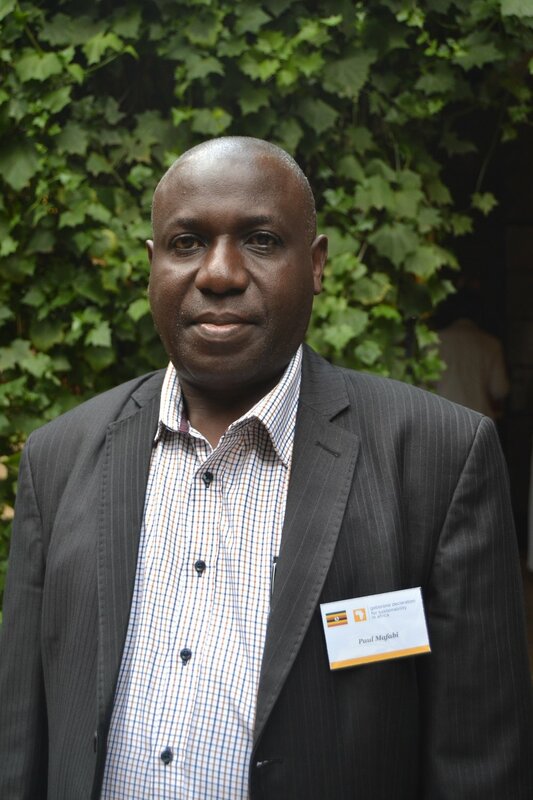 Mr. Mwendandu is Director, Multilateral Environments Agreements within the Kenyan Ministry of Environment and Natural Resources. Mr. Sokan is the National Coordinator of Climate Change Secretariat at the Environmental Protection Agency of Liberia. Ms. Randriantsizafy is an Engineer in the Ministry of Environment, Ecology, and Forests. Ms. Pinto works for Mozambique’s National Council for Sustainable Development. Mr. Nhuleipo is a Chief Economist in the Ministry of Environment and Tourism. Ms. Juliet Kabera is the Director General of Environment and Climate Change within the Rwanda Ministry of Environment. Mr. Mangold is Senior Policy Advisor for African Bilateral Affairs in South Africa’s Department of Environmental Affairs. Mr. Mande is the GDSA Focal Point within the Division of Environment, Vice President's Office.